Disability Determination Services of Virginia is responsible for processing claims for benefits under the Supplemental Security Income Disability and the Social Security Disability Insurance Programs. As a division within the Virginia Department of Rehabilitative Services, the state’s Disability Determination Services works in tandem with the Federal Social Security Administration to follow federal regulations when rendering said decisions. For information regarding social security benefits please visit here. The mission of the DDS—by utilizing VA disability law-- is to make accurate and quick decisions regarding disability claims as they pertain to Supplemental Security Income and Disability Insurance Benefits programs. Virginia Disability Laws: What is the Disability Insurance Benefits Program? Virginia Disability Law: What is the Supplemental Security Income Program? The Supplemental Security Income Program—a fundamental program of VA disability law--is a federally funded program based purely on financial need—this agency does not make it necessary for Virginia residents with disability to have received benefits from Social Security. Basic medical criteria—according to VA disability law-- regarding eligibility are uniform for both the Supplemental Security Income Program and the Disability Insurance Benefits Program. Recipients of compensation under both these programs may also be ruled eligible—based on Virginia Disability law—for Medicare or Medicaid benefits. When a decision cannot be rendered based on evidence from treating sources, the Disability Determination Services Administration will authorize a consultative evaluation. The Disability Determination Services—based on VA disability law--will supply these services according to a fee schedule established by a Medical Advisory committee. The patient’s treating sources—based on VA disability law--will provide the consultative examination if special qualifications and equipment is required. 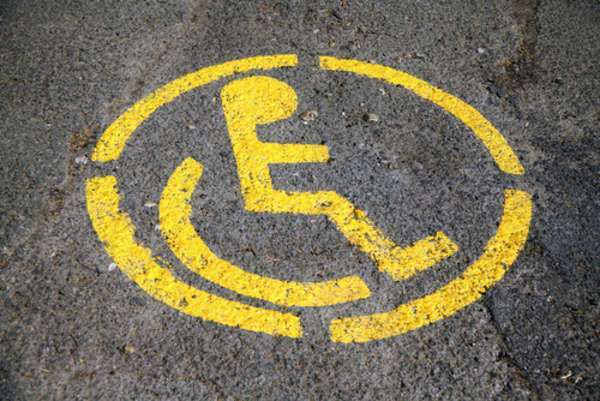 Virginia Disability Law: How is Disability Determined? To determine disability amounts—along with who is entitled to disability—a team comprised of clinical psychologists and staff doctors—as well as a trained analyst—will render a decision at one of four DDS regional offices throughout the state of Virginia. Applications under VA disability law for Social Security Disability Insurance disability benefits may be completed online. (under the ‘Apply for Benefits’ section). To apply for Supplemental Security Income for a child or adult, please contact the SSA’s toll-free number at 1-800-772-1213. To be eligible for compensation under Virginia disability laws, the individual must meet the federal regulations for disability. Benefits are delivered if the applicant’s mental and/or physical status fulfills requirements in the listed criteria or is ruled to be of equivalent severity to those listed.